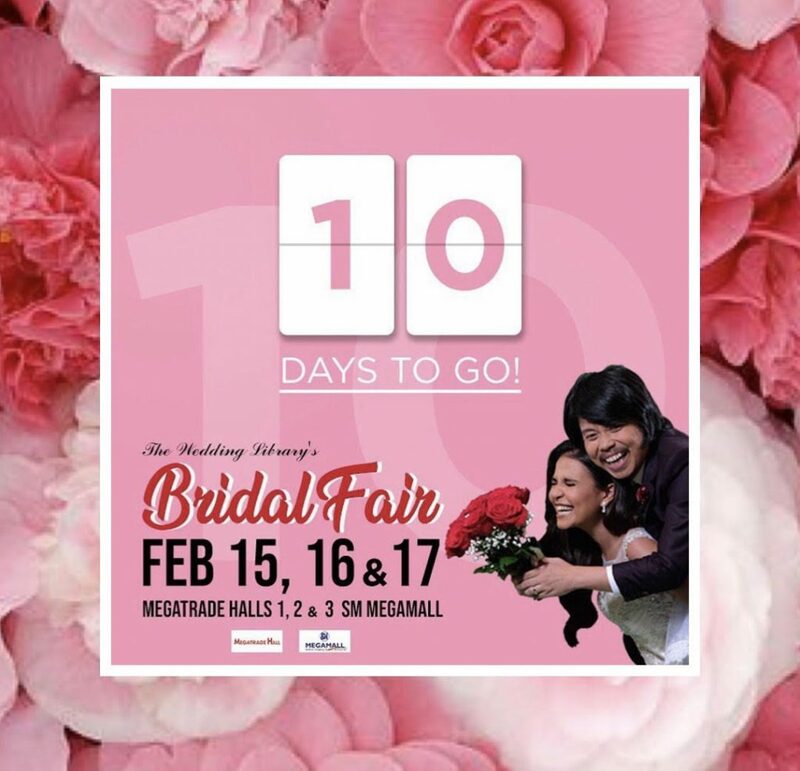 The Wedding Library’s Bridal Fair is back this Feb 15, 16 & 17, 2019 to give you 350 of the country’s sought after wedding suppliers all in one fair at Megatrade Halls 1, 2 & 3, SM Megamall. 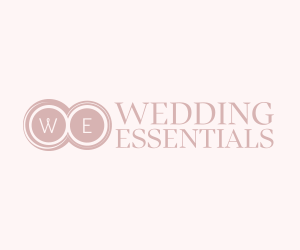 With more than 15 years of experience in organizing wedding expos, The Wedding Library is surely an expert in providing an enjoyable bridal planning experience to all soon-to-weds. 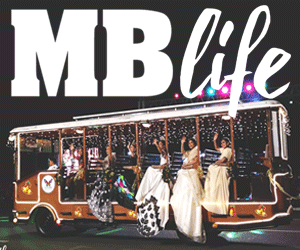 Hundreds of top-notch suppliers ranging from caterers, wedding photographers, videographers, coordinators, to souvenirs, car rentals, and fireworks display will be brought together by The Wedding Library making their annual event a must-attend for all event celebrations. 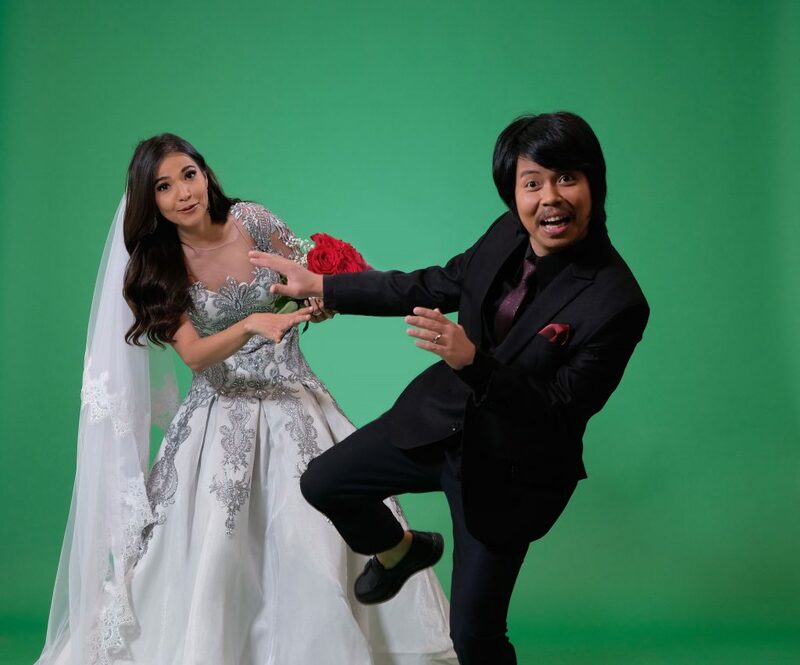 Known as the country’s most beloved wedding fair, The Wedding Library’s Bridal Fair 2019 is now endorsed by beloved celebrity love team Alessandra de Rossi and Empoy Marquez known as ‘AlEmpoy’. This comic and beloved tandem truly embodies what the bridal expo is all about, a fun, one-of-a kind and romantic experience for all brides, grooms & debutantes! Aside from bringing all the best under one roof, The Wedding Library makes it a point to provide all its attendees with once in a lifetime promo you won’t find anywhere else!